1895. 829 pages. No dust jacket. 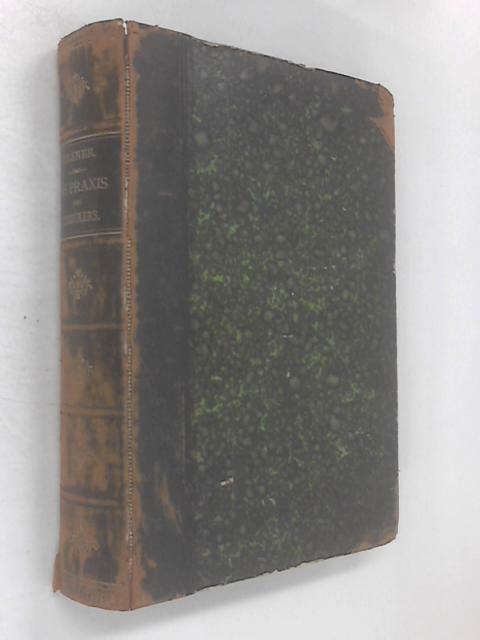 Marbled green and black boards half bound in black leather with gilt lettering. Pages are mildly tanned but ultimately remains clear throughout. Moderate scuffing to leather. Split to front edge of spine. Minor wear to edges. Binding remains firm.